Here is a 14 min video showing all cutscenes and questing inside on of the caves on Korriban. This footage can be compared to the material we saw at last years Gamescom. 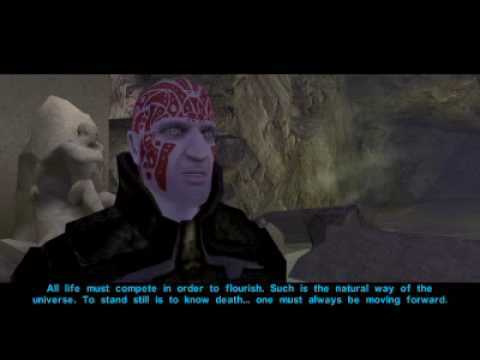 Adas was an ancient Sith warlord who lived circa 28,000 BBY, long before the exiled Dark Jedi of the Hundred Year Darkness conquered his species. He used his knowledge of the dark side of the Force to conquer and subjugate his homeworld, which he ruled as king.Adas, in holocron form, first appeared in a brief vignette featured in the 1996 sourcebook, Tales of the Jedi Companion, written by George R. Strayton. 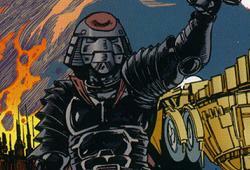 His role and biography was later expanded in 2006’s Evil Never Dies: The Sith Dynasties, written by Abel G. Peña. 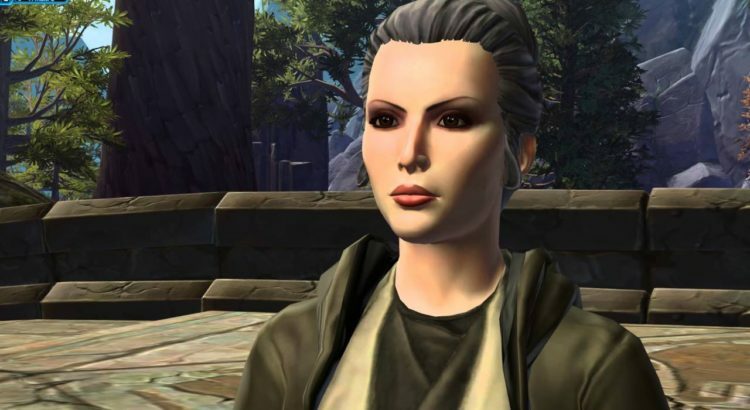 In that article Adas is identified to have been a member of the Sith species, and to have had interactions with the Rakata introduced in Star Wars: Knights of the Old Republic. 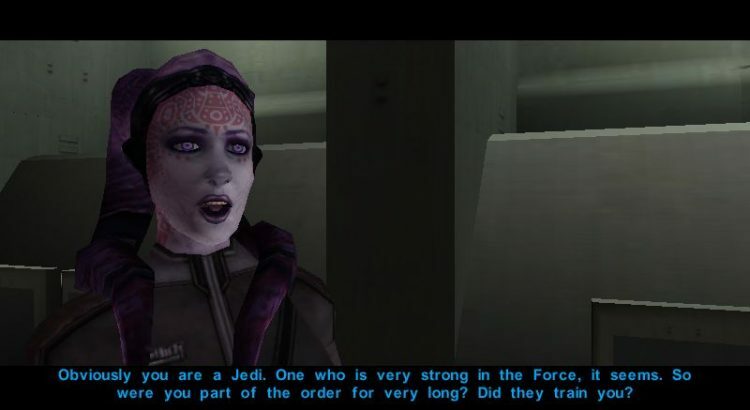 Adas’s character would later further be used and expounded upon in 2007’s Jedi vs. Sith: The Essential Guide to the Force by Ryder Windham. Korriban, Adas’s world…. Marka Ragnos was a half-breed Dark Lord of the Sith who was immensely powerful, both physically and in the Force. He defeated Simus in combat, proving himself worthy of the mantle of Dark Lord. The tomb of Ragnos on Korriban appears in the games Star Wars: Knights of the Old Republic and Star Wars: Jedi Knight: Jedi Academy. However, the tombs in each game are dissimilar to the other. This was likely for reasons of game structure, rather than a suggestion of the tombs being at different locations. The same phenomenon is seen with the Valley of the Dark Lords as a whole. 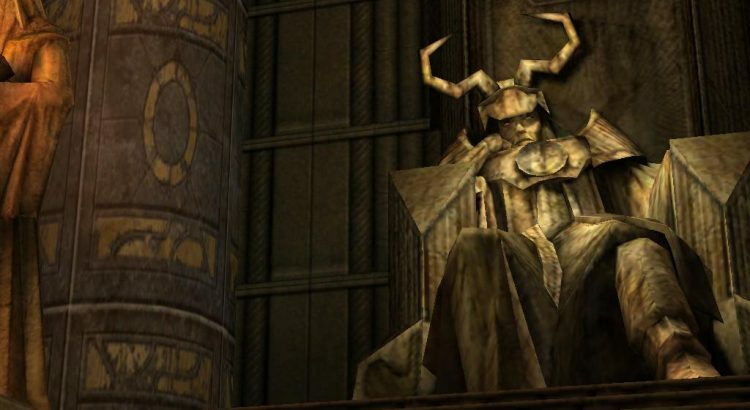 Another theory is that his tomb underwent a renovation after being desecrated by Revan and his followers. While a figure of importance in Sith history, Marka Ragnos has actually never appeared in a story in which he was alive, much like another influential Sith Lord, Freedon Nadd….